Valentines Day is coming next month. 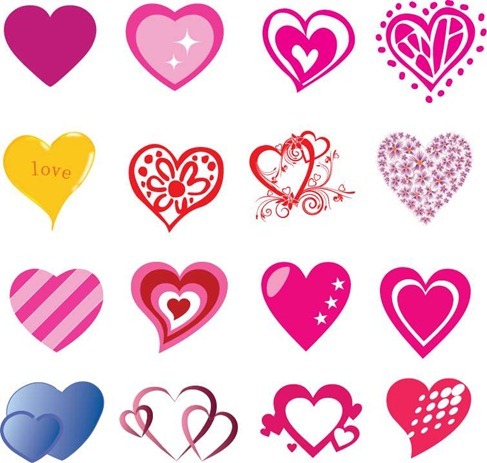 Valentines Day Vector Collection, collection of colorful and beautiful Valentines, heart, love vectors. 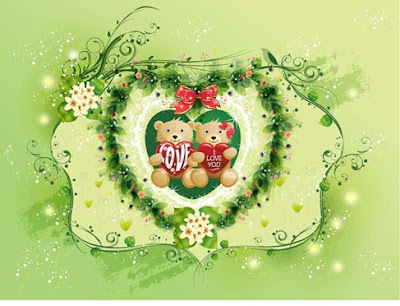 How nice and more lovely greeting card for the valentine day. This is very lovely and has also good effort for the published in this card. This is very enjoyable and interesting valentine day card because in this cards has been design so nice and more interesting so that can be enjoy it in this site. Mostly people are very like it and enjoy it in this cards. Valentine cards so lovely and more interesting cards in this card has been design so nice and more creative so that can be enjoy it in this card. tankh you for visiting,i like for the visiting.. In this cards is very fantastic and interesting cards so that can be enjoy it in this cards. Mostly are so like it and enjoy it. Is it V day already? shoot me! 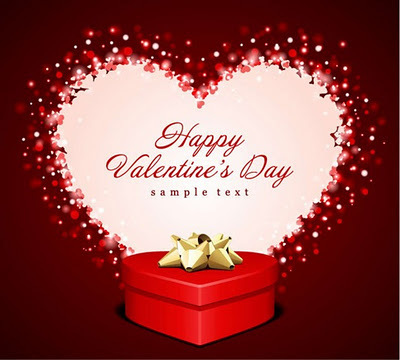 Different types valentine cards shared on the site because it has design so very well and more creative design and enjoyment in this day. So lovely and more enjoyable day all of them. 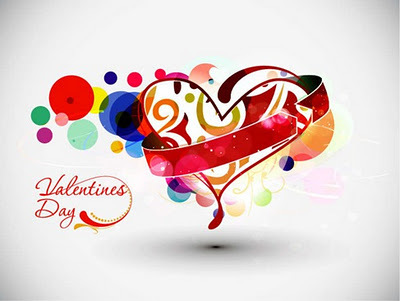 mostly people are very like in this types cards and do enjoy it in this day. 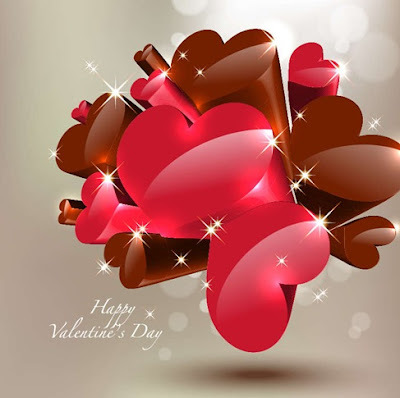 wow, I really love the beauty and elegance .. especially with so many decorative coloring wonderful day of love .. There are different types cards shared on the site because in this cards so very fantastic cards and enjoyable. Mostly people are very like it. Those person are very like it in this cards and more fantastic design in this cards and enjoy it. This is very interesting and enjoyable site shared so that can be shared everything else. nice post. I like last picture.